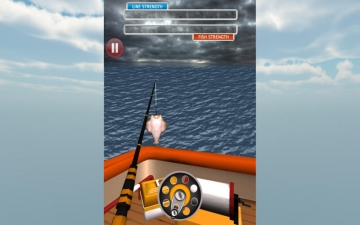 Real Fishing Ace Pro : Wild Trophy Catch 3D | Mac App Storeのアプリ検索・ランキング BuzzMac! 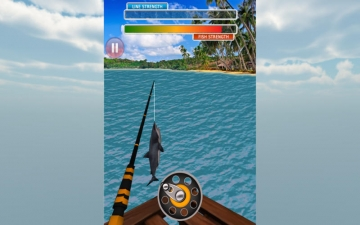 Fishing comes live with Real Fishing Ace Pro! 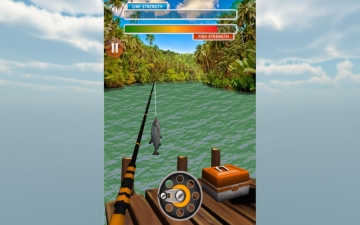 With 9 vivid environments, tons of collectibles and over dozens of unique species of fishes to hunt for makes it the best (free) hunting game in the App Store. so as to not lose the fish. Make sure you put in your full exertion to haul larger and heavier fish!! Upgrade some essential fishing equipments and other collectibles such as ship wheel, helmet, canon ball, rod,wine bottle,treasure chest etc and unlock up to15 species of fishes. 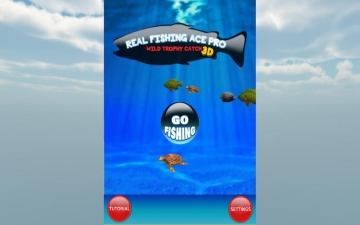 So, if you like zombie duck hunting, archery, deer hunting or other shooting games, then you should try this Real Fishing Ace Pro too.